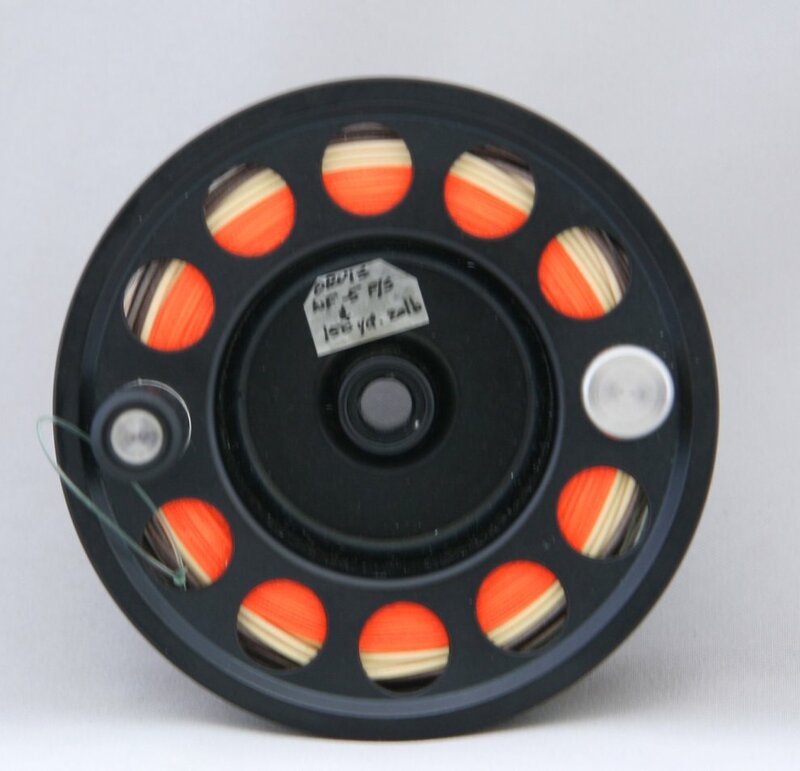 LM2 spare spool 3 1/4 inch diameter. Includes Orvis WF6-S3 sinking line and backing. Excellent condition.